When my brother and I were little, we wanted fangs. I can’t remember what possessed us of that desire — Dracula, probably — but no toy shop in Delhi in the early ’90s stocked them. 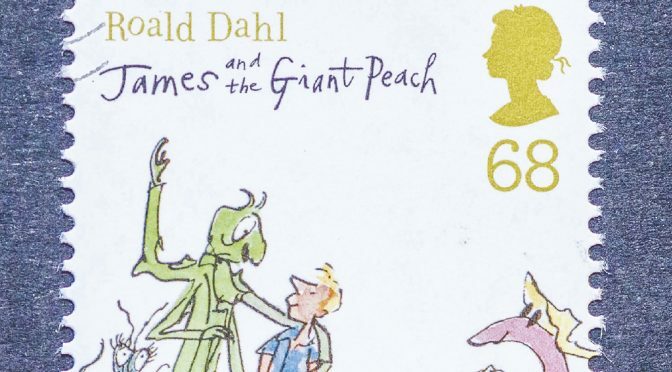 What is with this misplaced obsession with ‘greatness’? 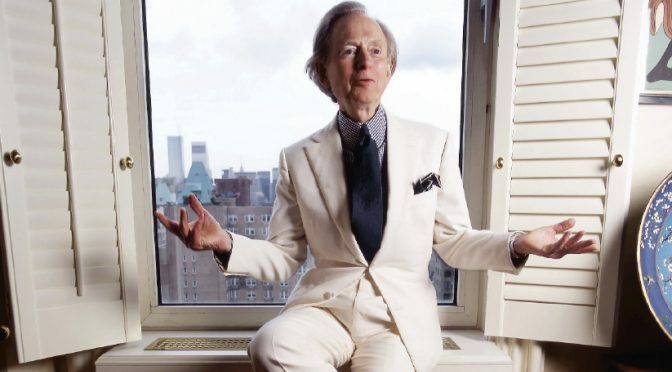 On May 14, the American author and journalist Tom Wolfe passed away at the age of 88. 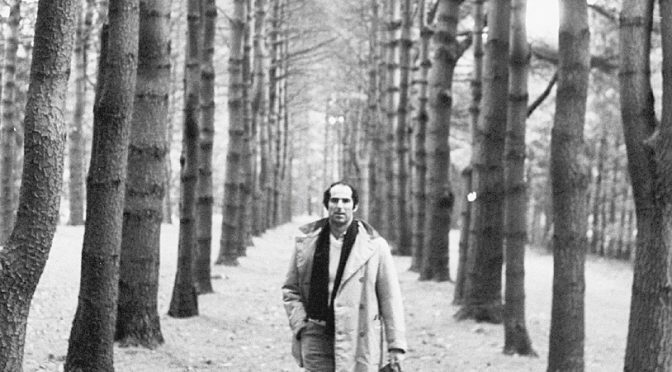 A satirist, social commentator and observer, Wolfe was a writer whose style changed journalism and influenced a generation of writers after him. 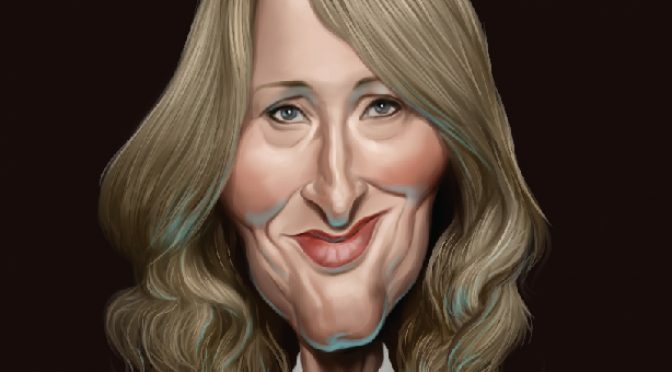 Wolfe’s novels forced us take a closer look at society and what we are preconditioned to worship within it. He wrote about social status, our obsession with it and the anxiety it causes — a subject that will never seize to be relevant. I wish I had counted the number of times Lila’s narrowing eyes occur in the four books that make up The Neapolitan Novels. Does Elena Ferrante, the author, like repetition? Did she forget how often she resorts to it or was the descriptor deliberate? It’s there, a lot. 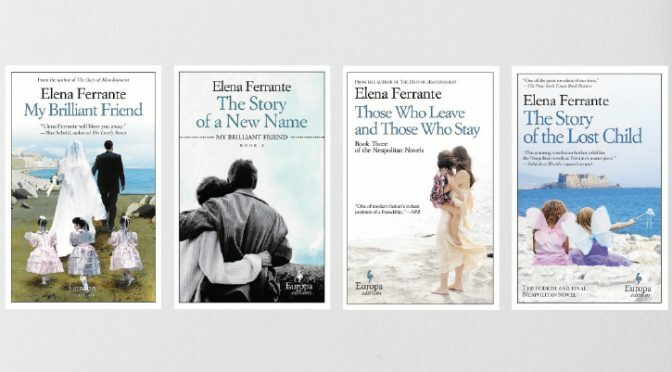 In My Brilliant Friend, in The Story of a New Name, in Those Who Leave and Those Who Stay, and in, The Story of the Lost Child, all published between 2012 and 2014.